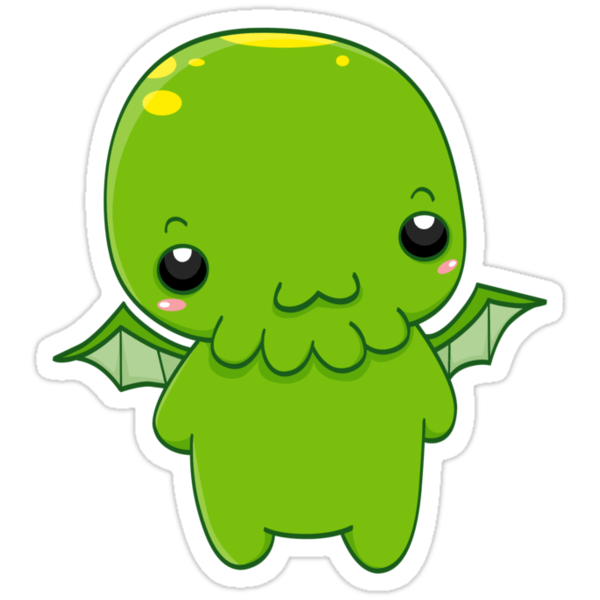 Just a short heads-up: For one more month, I’ll be focusing the blog on the writings of H. P. Lovecraft – not because I would be tiring of Coleridge, or whatever. The thing is, I am a high school teacher here in Germany, and I am reading The Call Of Cthulhu with my class in November. That means that I got to prepare the unit in October, and, since this is a tremendously ambitious project for an ESL teacher to undertake, I very much doubt that I could dedicate my Coleridge project the time it deserves. Well, so prepare for more tentacles, and more madness, for Halloween season. I’ll give you a few more posts that emphasize the connection between Lovecraft and Mr C, though. This is, and will always be, the Coleridge blog, and truth to be told, I am fairly annoyed that I don’t get time to work on the project that hopefully, some distant day, might become a proper dissertation.